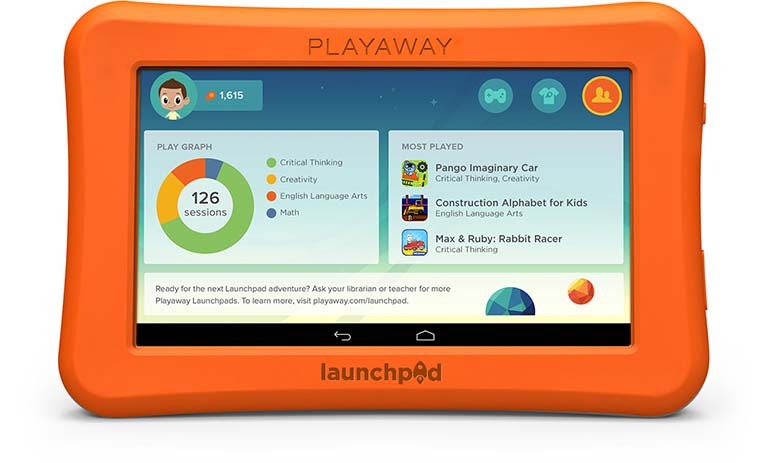 The first-ever secure, pre-loaded learning tablet created just for children in a circulation environment. 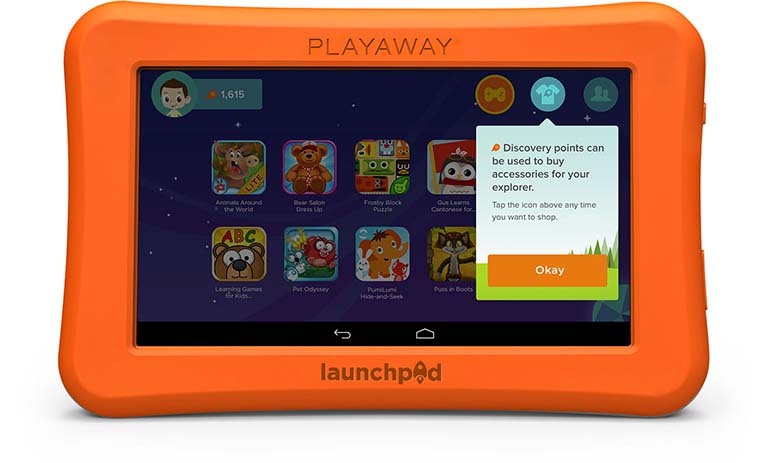 Starting at $99. 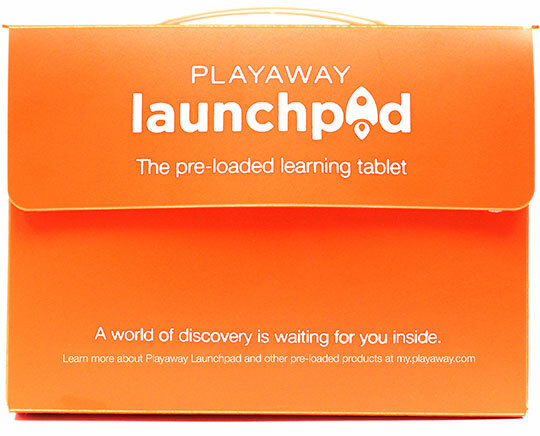 The only tablet designed just for circulation!  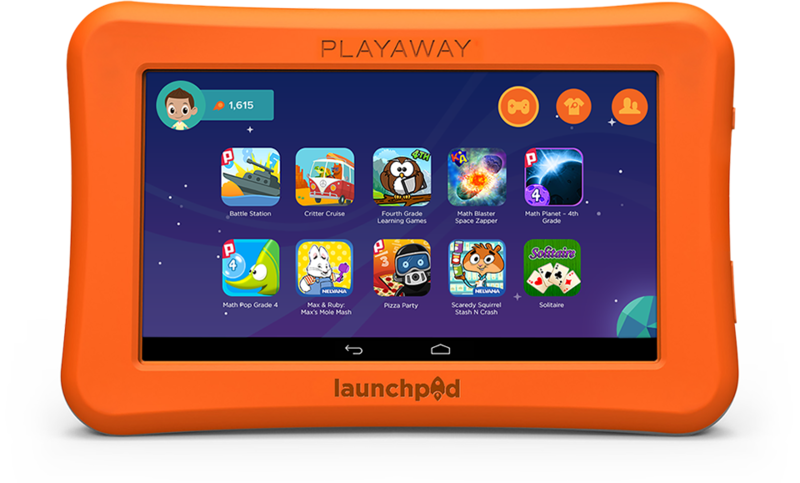 Pre-loaded with high-quality, ad-free learning apps and immediately ready to circulate, every Launchpad is durable enough to move from the hands of one little explorer to the next. 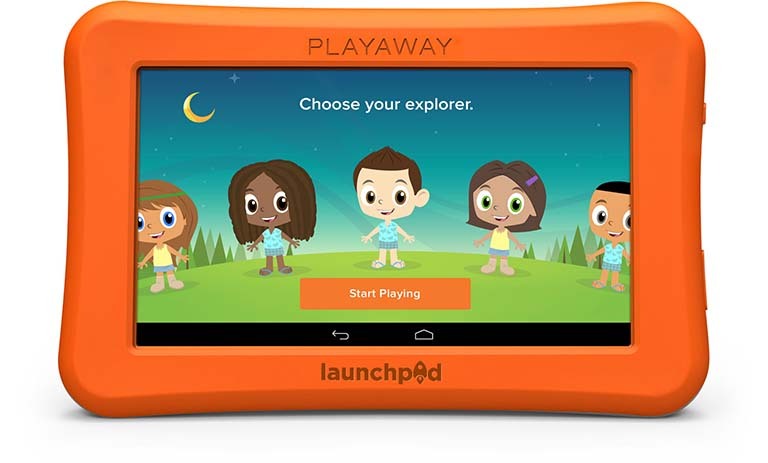 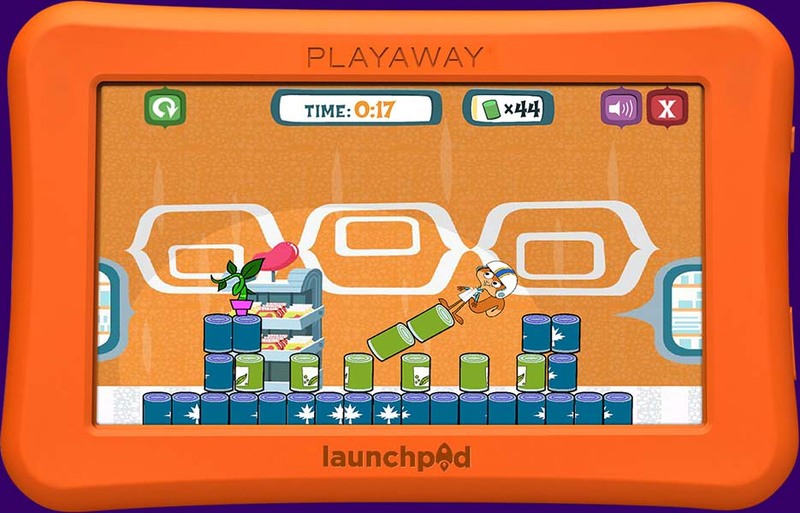 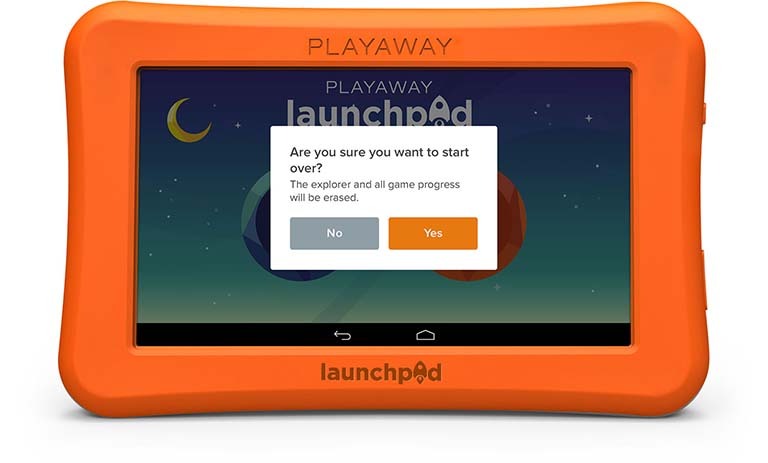 Playaway pre-loaded products are currently circulated in over 40,000 schools, libraries, and military installations worldwide.